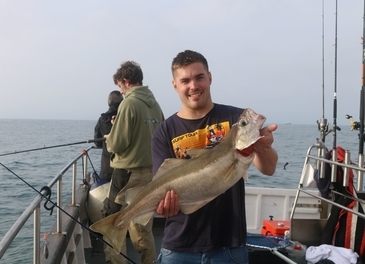 Weymouth has a great wreck fishery offering fantastic sport throughout the season. 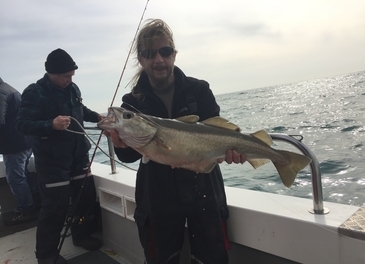 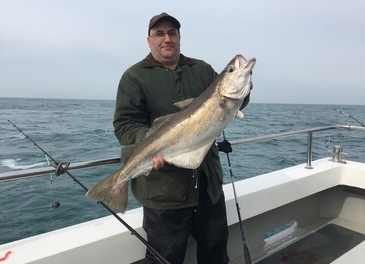 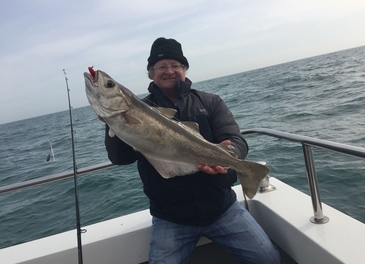 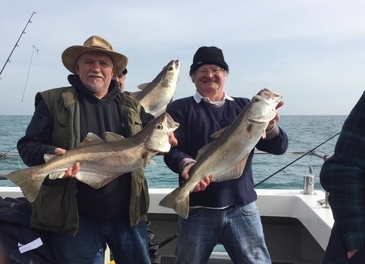 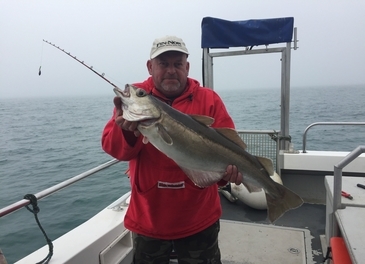 With Pollack from January to the end of April and Cod from April to the end of June, there is a large window for targeting offshore species with artificial lures on the drift. 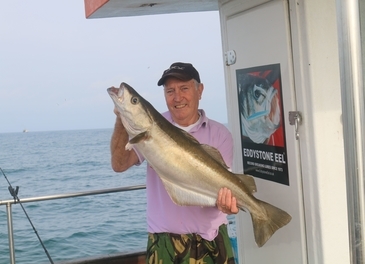 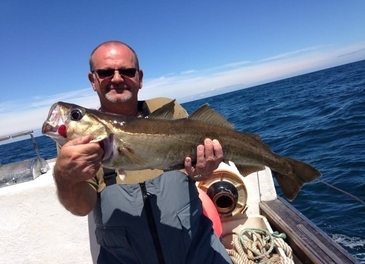 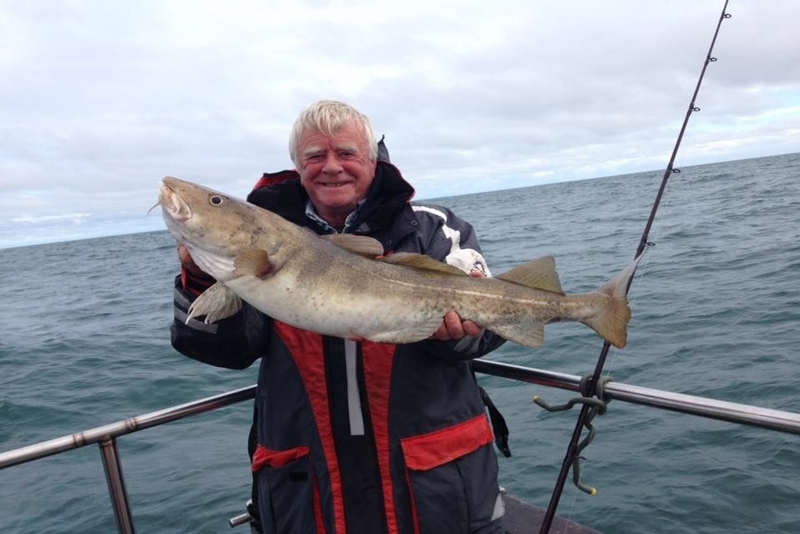 Congers and Ling are present throughout the year and we try for these at anchor using large baits. 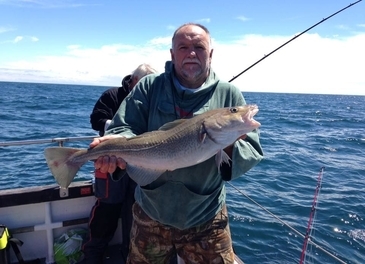 Snapper Charters offer offshore fishing trips, which are typically 10-12 hours in length. 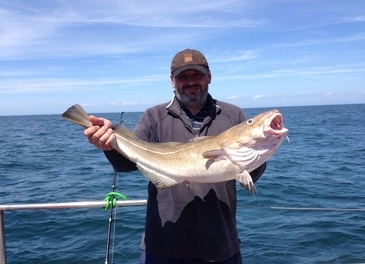 Rods and reels can be supplied on request. 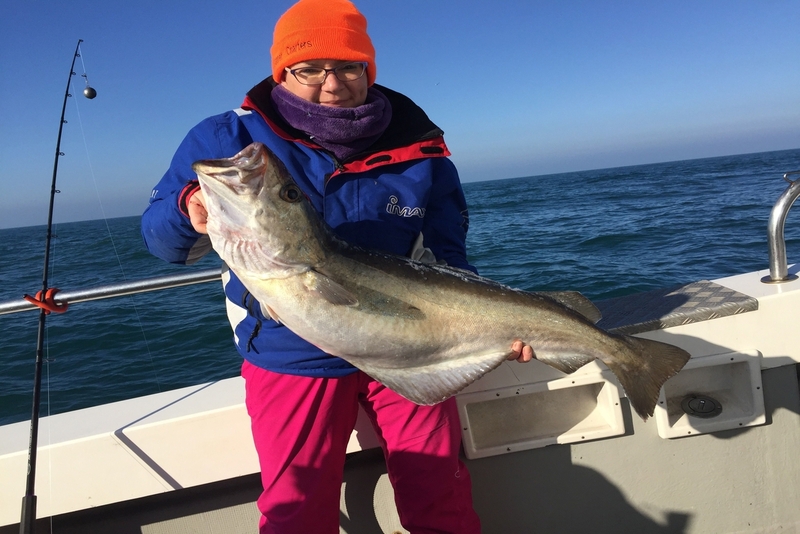 If you would like any further information about Offshore trips or would like to book for an individual or a group, please contact us.